While a la carte menus remain elusive, SFN TV will offer various skinny bundles that can soon be mixed and matched. 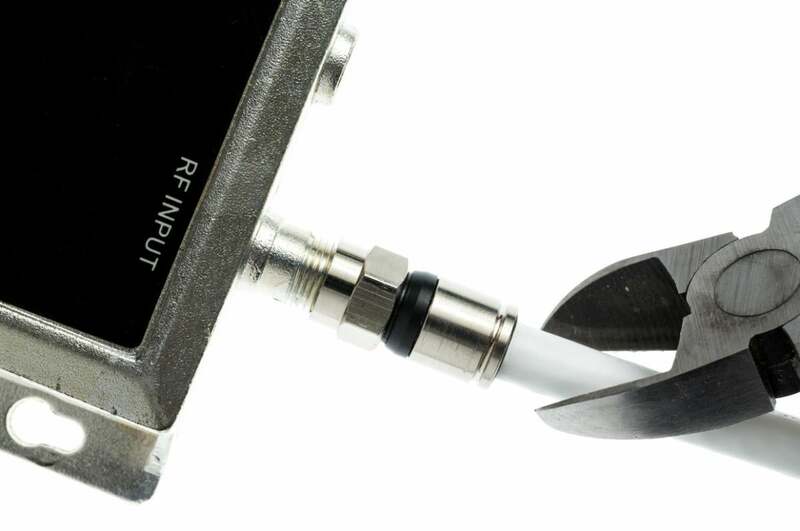 Atlanta-based fiber internet service provider Southern FiberNet announced the beta of its new live streaming cable-TV service SFN TV earlier this week, with packages starting as low as $5 per month. 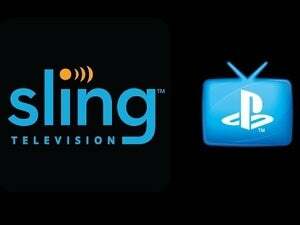 Competing nationwide services like PlayStation Vue and Sling TV offer larger starter bundles, but they limit how many simultaneous streams you can have (you get just one with Slim TV’s basic plan. 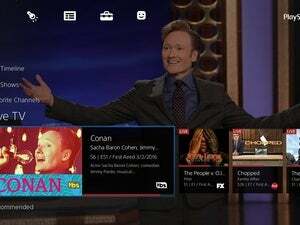 PlayStation Vue allows five, but you can stream to only one PlayStation console at a time.) SFN TV will let you can stream to up five devices of any type, but the client app is currently available only for Roku devices, Android smartphones, and Android TV set-top boxes. The least-expensive bundle, Faith Line, combines religious programming with home shopping, curiously enough. It costs $5 per month and includes channels such as EWTN (the Global Catholic Network), the evangelical-oriented Trinity Broadcasting Network, and home shopping channels such as QVC and HSN. The shopping channels are also included with the $10-per-month local (Atlanta area) channels plan, and another $10-per-month package that focuses on news and public affairs programming. This one includes channels such as CSPAN, CNN, Fox News, and The Weather Channel. SFN TV also has a $10-per-month children’s programming lineup that includes the Disney channel, Game Show Network, and the Cartoon Network; and a $20-per-month sports package with the ESPN networks, Fox Sports, Major League Baseball, and several college sports channels. While you can’t mix-and-match packages today, that option should be available in a week or so. In the meantime, you can choose the $20-per-month Popular package that includes 34 of the most-watched networks—including A&E, Cartoon Network, and TCM—but no sports channels. Here’s a PDF of the various channel bundles. SFN TV is available now nationwide, but the service is still in beta so you might encounter the occasional bug. Each channel bundle will include a virtual DVR service that lets you record any program and retain it in the cloud for up to 14 days. Why this matters: The cable-TV bundle refuses to die, but over-the-top offerings and skinny bundles are a good start for those looking to cut the cord without losing legitimate access to the high-quality TV programming. The ultimate goal: A la carte offerings that let viewers pick and choose the channels they want to pay for. We expect to have a full hands-on review of SFN TV soon.